Condition of the Magazine is Very Good (General Wear on Cover, Moderate Moisture Damage on Bottom Right Corner of Magazine, No Writing, No Tape, Cover Firmly Attached)! 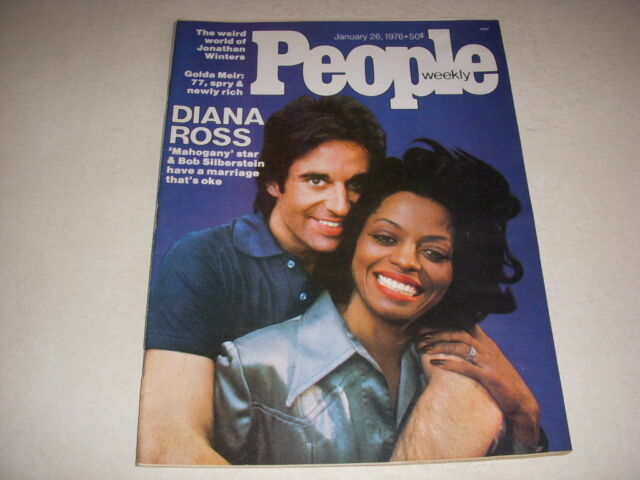 item 1 PEOPLE Magazine, January 26, 1976, DIANA ROSS Cover, DOROTHY HAMILL! -PEOPLE Magazine, January 26, 1976, DIANA ROSS Cover, DOROTHY HAMILL! Mr. & Mrs. Diana Ross?